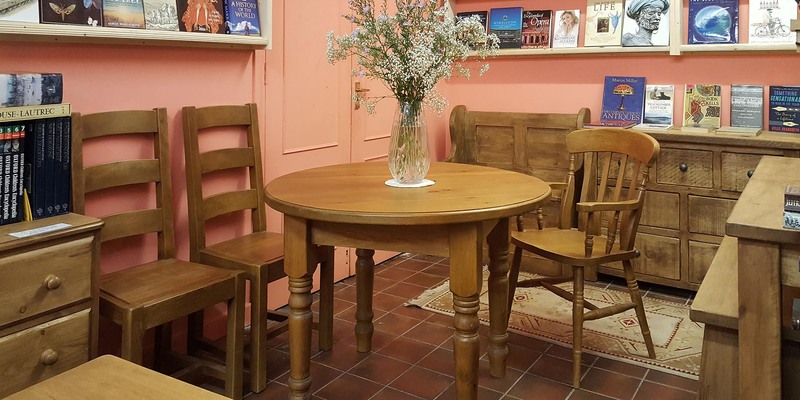 We are a professional and friendly, family-run business based in Wantage. 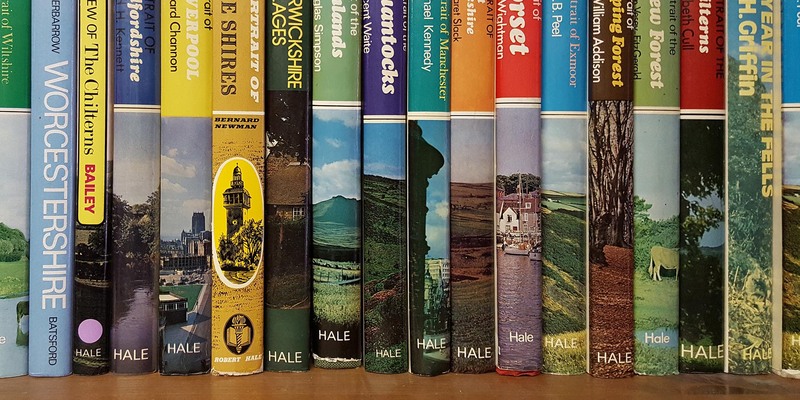 We supply craftsman built bespoke pine and painted furniture, hand woven oriental rugs and carpets, gifts, old fashioned toys that don't need batteries, T&G kitchen-ware, Somerset Toiletries, perfumed Village Candles, cards and more than 100,000 second-hand books. We pride ourselves on our excellent customer service and highly competitive prices. For more information, please contact us on 01235 766625. Car Park available. 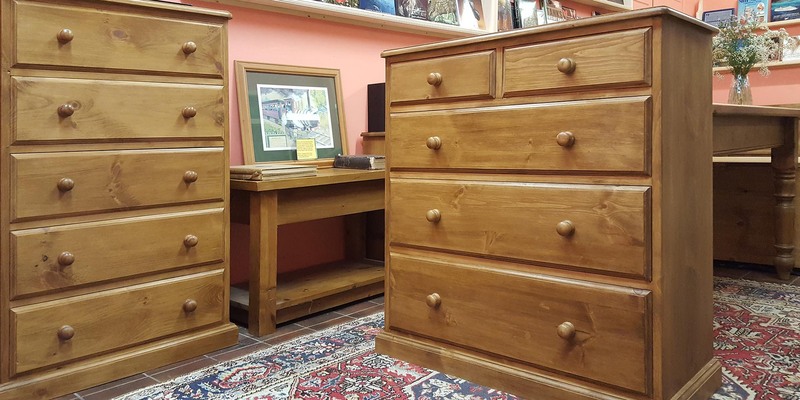 If you are looking for a new piece of quality, craftsman built waxed pine or painted furniture we will create the perfect piece for you. We use any Farrow and Ball colours. Every piece of furniture we create is unique, and individually-made to suit your requirements. We will use your measurements to make bookshelves, chests of drawers, wardrobes, cupboards, dressers and tables to fit your home. 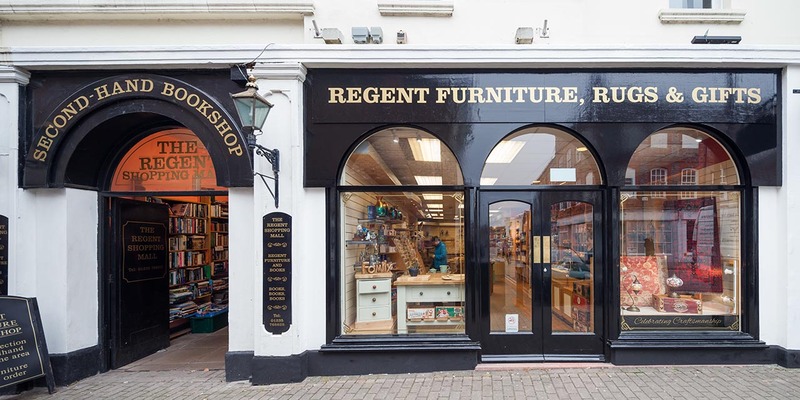 Regent Furniture, Books, Rugs & Gifts have one of the largest collections of rare and second-hand books South of Hay-on-Wye. 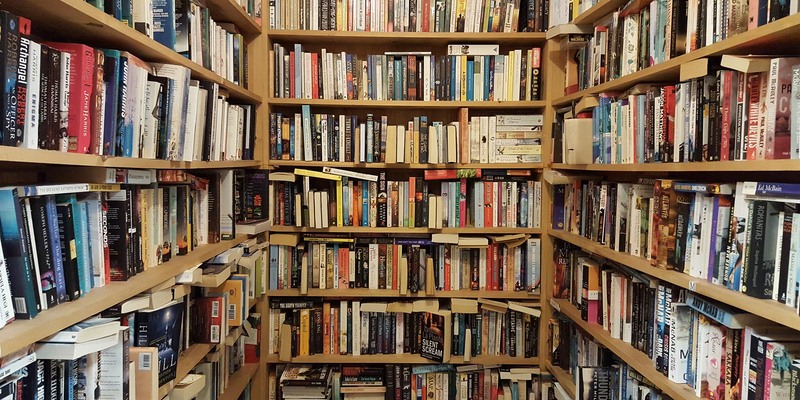 From Classic literature to Chic lit novels, we have a book to suit everyone's taste. 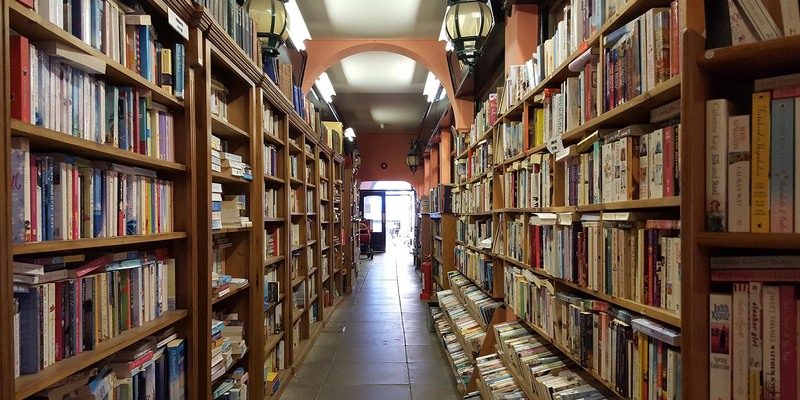 Lovely people read books! Everyday we learn something new from our interesting customers. 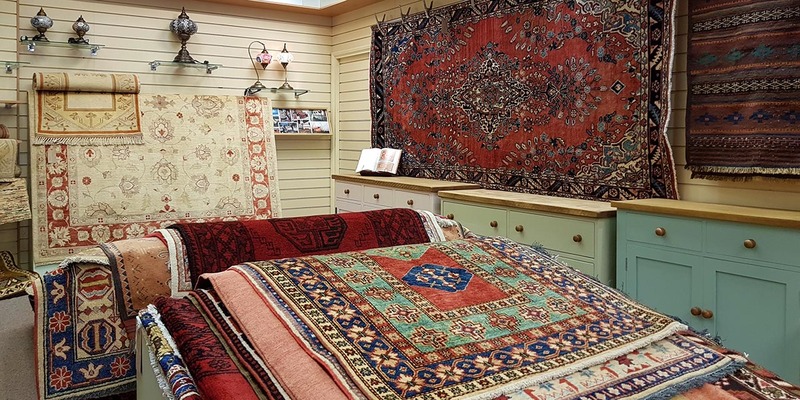 We hold a large selection of glorious, glowing hand woven rugs and carpets. Persian, Afghan, Chinese and Nepalese. Come and feel the quality. We can bring a rug to your home so that you can see it in position before you buy. A specialist consultant to advise on repair and conservation is on call. Retro Toys from The House of Marbles - Toys and games that do not need batteries! 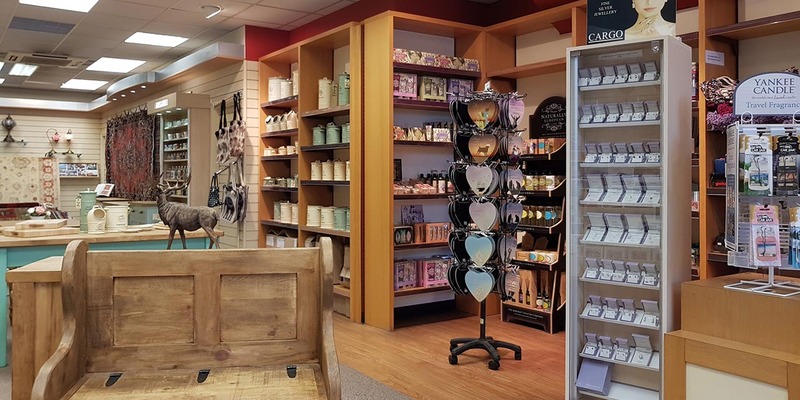 Somerset Toiletries, luxury hand and body lotions and the Gardener's Therapy collection. 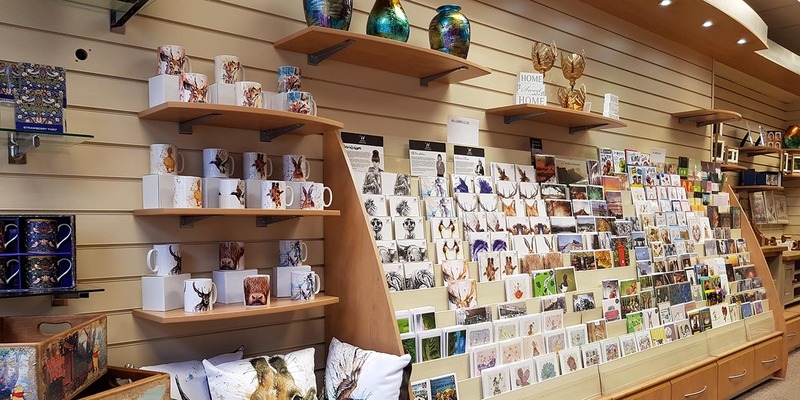 Located in the historic former Wantage Cinema building, our shop and products are steeped in history, providing a perfect escape for those wanting to get lost in memoirs of times gone by. We are just 15 miles from Oxford, Newbury and Swindon.